Discover trending Ask. Ask questions about any topic via hashtags and get the best answer from the Dizkover community. 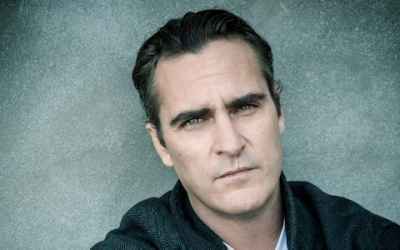 #Snapchat: What is Joaquin Phoenix Snapchat username?. #Celebrity: What is Lauren London's Snapchat username?. #Sports: What is Conor McGregor's Snapchat username? #Politics: Did Trump asked Gen. Michael Flynn to talk to the Russian Ambassador about Obama's sanctions on Moscow? Welcome to the Ask channel. Discover what's Ask Trend in 2019. Share your news, thoughts, and ideas on Ask channel. Anyone can post on this channel as long as your post is related to Ask.